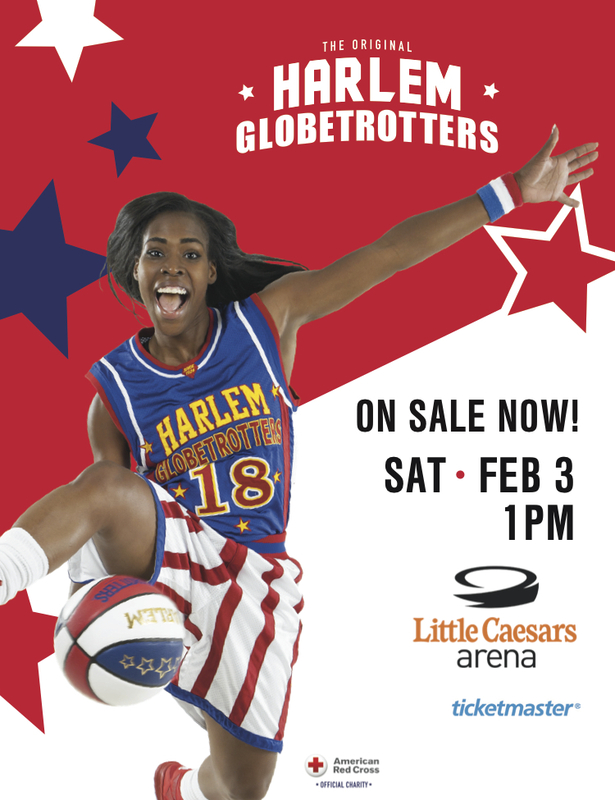 The Harlem Globetrotters, known for their one-of-a-kind family entertainment, will bring their “Amazing Feats of Basketball World Tour” to Little Caesars Arena on Saturday, February 3 at 1 p.m. to take on their long-time adversaries the Washington Generals. Tickets starting at $26.50 go on sale Monday, November 20 at 10 a.m. and can be purchased at 313Presents.com, harlemglobetrotters.com, the Fox Theatre and Little Caesars Arena XFINITY box offices and Ticketmaster.com. To charge tickets by phone, call (800) 745-3000. For group rates and information, reach out to Group sales at (313) 471-3099. Home improvement! We just moved and I can't wait to make our new house feel like a home! 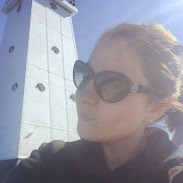 Get out more and have more fun. To eat at home more and get more active! To be the best mother, wife, grandmother, sister, and aunt I can be is always the #1 on my list every year!